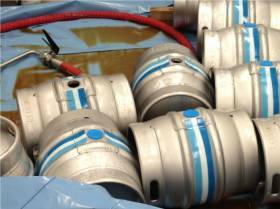 We recently had an unusual visit to a new micro-brewery start-up in London, who have taken a small worship unit and begun literally producing their own beer. It is apparently an emerging market, particularly in the south east, where people want the variety of different craft ales and drinks rather than just the main-stream options. 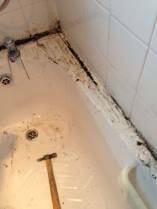 We recently came across a classic problem of the seal between a bath and the wall-tiles leaking water behind the bath, and not only creating nasty-looking black seal along the bath edge, but in this case water then leaking into the living room directly below. 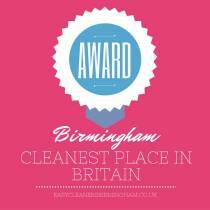 We would like to officially declare Birmingham as the cleanest place in the UK. 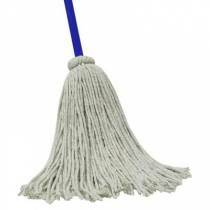 This is based upon a survey carried out by retailer House of Bath, and their resultant Cleaning Map of Great Britain. Over 2000 household customers were analysed over the last 6 months to suss out exactly what cleaning products have been sold to detect what’s happening in the dirt-killing world of household cleaning.